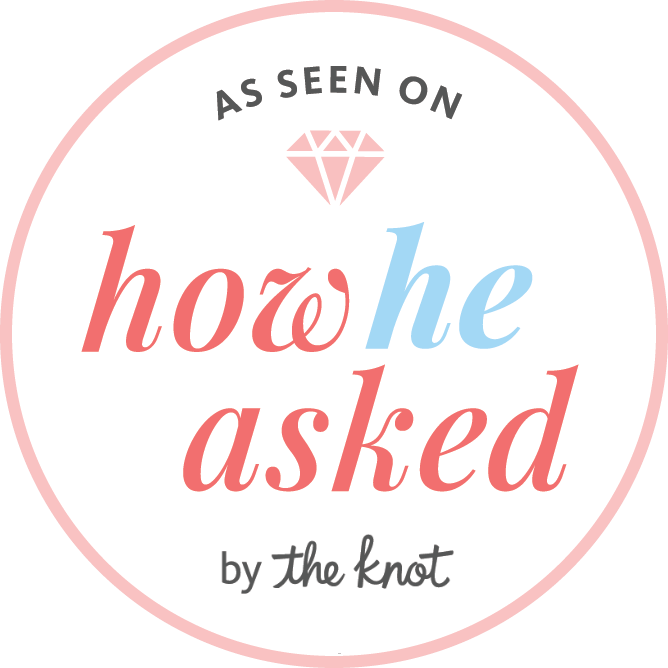 As a husband and wife team, we’ve been in your shoes before, which is why we value your unique needs as a couple and are invested in providing you with a personal experience from start to finish. Together we’re in tune with both the bride and groom, and our films embody this essential partnership in an authentic way. 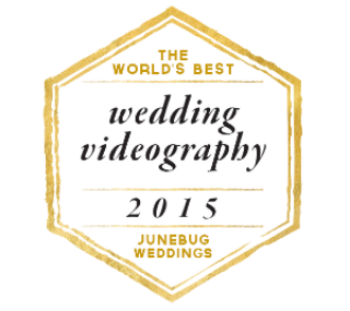 With us, you’re guaranteed two highly experienced and completely dedicated cinematographers with over one hundred and fifty weddings under our belt. From the booking process and consultation, to the editing, sound track selection and package design, we’ll guide you each step of the way. We create documentary-style wedding films because we’re passionate about your love story and want to record each genuine moment as it naturally unfolds. Our focus is on raw, authentic, moments. Additionally, we have the tools and artistic vision needed to transform each story into a truly cinematic experience. Our films capture everything from that twinkle in your partners eye as you walk down the aisle, to the heartfelt vows that made even your grumpiest relative cry, to each beautifully written toast. For us, it’s an honour to preserve your love story by creating a high-quality and timeless film that you’ll be able to re-watch for years to come. 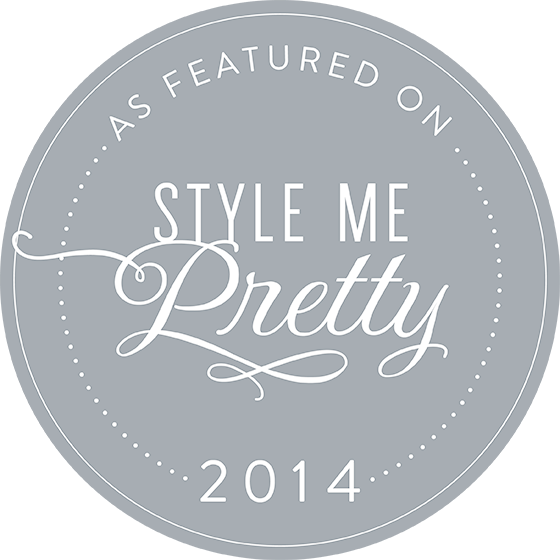 Parfait Productions has been featured in a variety of international wedding blogs and magazines, including Style Me Pretty and Blush Magazine. The Wedding Industry Expert Awards voted us #1 in Alberta in both 2014 and 2015, and Junebug Weddings named Parfait Productions one of the best cinematographers in the world. We’ve developed positive relationships and highly valued connections with a wide variety of vendors across varying price points and have an unmatched knowledge of this industry. 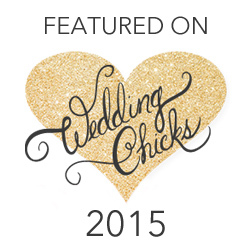 We’re fully immersed in the wedding world and are excited to welcome you with open arms! As husband and wife we understand the importance of this special day, and nothing makes us happier than creating custom wedding films that capture the unique beauty of a couples love. We look forward to telling your story! Favourite movie genre- Doc's all the way, if I can learn something, sign me up. Also a good coming of age film can never disappoint. Favourite moment from our wedding- The grand entrance into the reception! We came into Beyonce & Jay-Z and streamers, because why not!? Over all favourite wedding moment- when the couple see's each other for the first time. Priceless! My most embarrassing moment at a wedding - ripping my pants down the front before we played the same day edit. Excited much? Good thing we had black gaffer tape! Random Fact- We adopted our cat (Bo) after I saw her on the SPCA's Instagram. She was wearing a blue bandana, I'll never forget! How I like my coffee- strong and well prepared. Favourite moment from our wedding- Ix's moms speech. Overall favourite wedding moment- Personal vows, hands down. My most embarrassing moment at a wedding- falling into a slough at the end of a sunset shoot. At least we were off right after! Random Fact - our team once won the " audience choice" award at the Calgary Underground Film Festival's 48 Hour Movie Making Challenge. A hand held home video from our one-day road trip around Italy.